Political/Current Events Random, Pics, and Videos Thread - Page 659 - Miata Turbo Forum - Boost cars, acquire cats. I'd violate US and international law with her any time. He's possibly the worst cast member of the terribly, unfunny current cast of Saturday Night Live. I'll carry on with photos of hot young Russian spies, while Braineack waits to be told by Fox News what to be upset about next. Anna Vasilyevna Chapman (Russian: ???? ?????????? ????? ?, born Anna Vasil'yevna Kushchyenko 23 February 1982) is a Russianintelligence agent, media personality, and model who was arrested in the United Statesas part of the Illegals Program spy ring. At the time of her arrest she was accused of espionage on behalf of the Russian Federation's external intelligence agency, the Sluzhba vneshney razvedki (SVR). Seriously, who'd have thought that all of those Sean Connery / Roger Moore films would have nailed it so very precisely? A former business partner of Michael T. Flynn has been charged with conspiracy and acting as an agent of a foreign government for his efforts to have Turkish cleric Fethullah Gulen extradited from the United States. 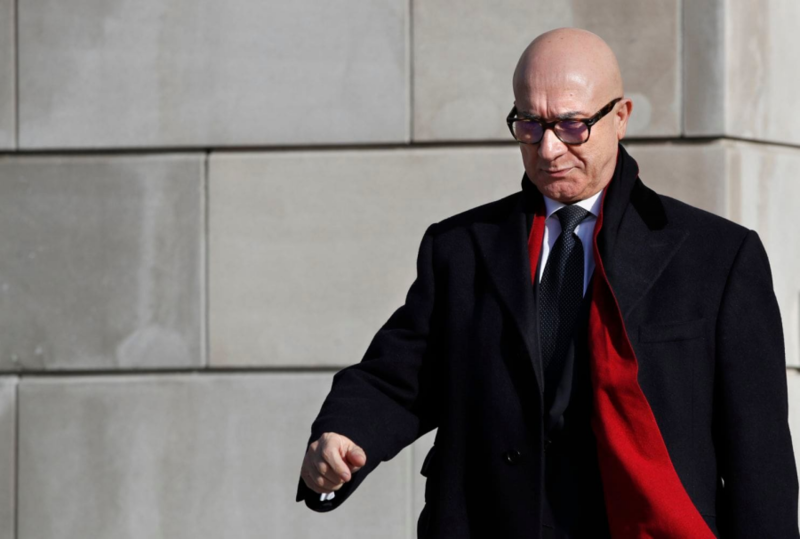 Bijan Kian made his first appearance in Alexandria federal court Monday morning. According to the indictment, Kian, who ran a lobbying firm with Flynn, conspired with a Turkish businessman to illegally influence government officials and public opinion in the United States against Gulen. The indictment demonstrates the extent to which Flynn was secretly working to advance the interests of his Turkish clients while publicly serving as a key surrogate to Donald Trump and auditioning for a role in his administration. According to the newly unsealed court document, Flynn was texting and emailing frequently about how to advance the Turkish agenda throughout the final weeks of the presidential campaign. Negotiations began in July 2016, after the Justice Department told the Turkish government that Gulen could not be extradited without more evidence of wrongdoing. Turkish President Recep Tayyip Erdogan blames Gulen, who is living in exile in Pennsylvania, for instigating a failed coup in 2016. Gulen has denied involvement. “We are ready to engage on what needs to be done,” Kian wrote to the businessman, Ekim Alptekin, on July 27, 2016, according to the court records. The contract drawn up in September 2016 was for $600,000, according to the court records, for which Flynn’s consulting firm, the Flynn Intel Group, was expected to “deliver findings and results including but not limited to making criminal referrals” against Gulen. Flynn, Kian, and Alptekin met with high-level Turkish officials in New York that month, according to the indictment. Flynn’s op-ed was published in The Hill on Nov. 8, the day Trump was elected. It prompted concern in the Justice Department’s national security division and criminal division, where officials wondered why Flynn, aspiring to be national security adviser to the next president, was parroting the talking points of the Turkish government. Flynn is set to be sentenced Tuesday for lying to FBI agents as part of a special counsel investigation of Russian interference in the 2016 presidential campaign. Prosecutors asked that he receive no prison time , citing his “substantial assistance.” As part his plea, Flynn agreed that he took part in this scheme. But the case is being handled by Assistant U.S. Attorneys James Gillis and Evan Turgeon in the Eastern District of Virginia, not the special counsel. Alptekin, a confidant of Erdogan, is accused of directing and funding Kian and Flynn’s work, and then lying in U.S. filings about his role. He is charged with the same crimes as Kian, as well as making false statements, but he remains in Turkey. Alptekin also co-chaired a conference on U.S.-Turkey relations at Trump’s Washington hotel in 2017. While the event was being held, there was a violent clash between Turkish guards and protesters outside the Turkish ambassador’s residence near Dupont Circle. Flynn Intel Group wired $40,000 to Alptekin’s company in the Netherlands and described it as a “consultancy” fee. In reality, it was a kickback for Alptekin’s pretending he was the client for the work Flynn’s company was doing to promote Turkey’s agenda, according to the indictment, when the Flynn Intel Group knew that its client was really the Turkish government. Flynn’s company, based in Alexandria, Va., registered retroactively with the Justice Department as a foreign agent in March 2017, disclosing that Alptekin’s firm, Inovo BV, had paid it more than $500,000 for work that could benefit Turkey. But according to the indictment, Kian and Alptekin lied about the involvement of Turkish government officials in the project, claiming it was done on behalf of an Israeli company seeking to do business in Turkey. Prosecutors say the men falsely claimed that Flynn wrote the op-ed on his own and that Alptekin opposed its publication, and that the $40,000 payment to Alptekin’s firm was a refund for unperformed work. The Flynn Intel Group also falsely claimed that a meeting in New York with Turkish officials on Sept. 19, 2016, was just for background on the country, prosecutors say. Flynn left the White House in February 2017 after it was revealed that he had lied about his conversation with a Russian ambassador. But Flynn had informed the incoming White House legal counsel during the transition that he might need to register as a foreign agent, and that apparently raised no alarms — even though he would soon become Trump’s national security adviser. Flynn’s firm is now defunct. Following a phone call between Erdogan and President Trump last week, Turkish officials told reporters that the U.S. president said possible tax violations by Gulen were being reviewed. 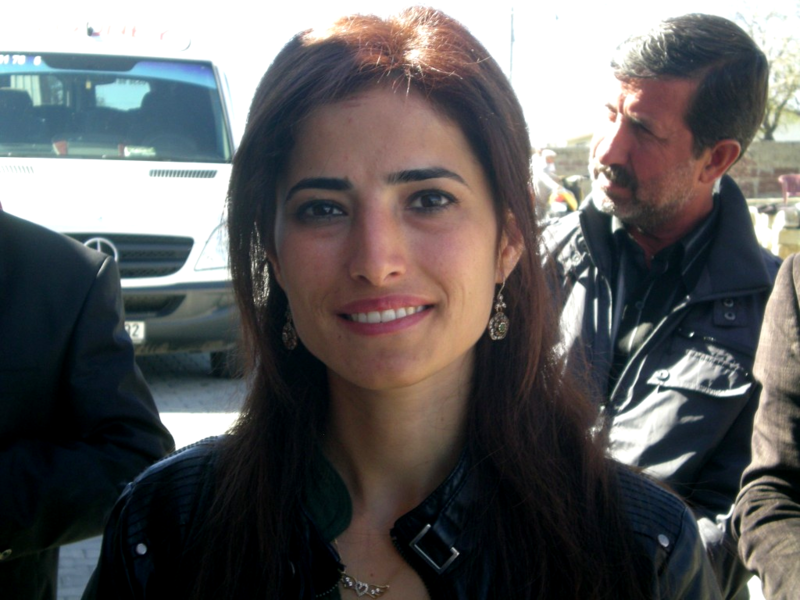 But administration officials dispute that there is a justifiable legal case for returning him to Turkey. I run into this guy at my work, usually once a week unless he is avoiding me. He works for the FBI. Really cool guy, with a great sense of humor. I regularly enjoy trolling him about the latest FBI shenanigans. I would tell him to text me later when the Page/Strzok texts surfaced etc. The latest drama being the 302's. I handed this to him over the weekend. I know, CSB. TLDR....its fun trolling the FBI, til you get caught up in a perjury trap. you should tell him to text the IG with them. But when the IG went looking for the iPhones separately issued to Strzok and Page by the Mueller team, investigators were told that "[Strzok's] iPhone had been reset to factory settings and was reconfigured for the new user to whom the device was issued." The records officer at the special counsel told the IG that "as part of the office's records retention procedure, the officer reviewed Strzok's DOJ issued iPhone" on September 6, 2017 and "determined it contained no substantive text messages" before it was wiped completely -- just weeks after Strzok was fired from Mueller's team for anti-Trump bias and sending anti-Trump text messages. The officer wrote a note in an official log after reviewing Strzok's phone: "No substantive texts, notes or reminders." But the officer told the IG that she did "not recall whether there were any text messages on Strzok's phone," although "she made an identical log entry for an iPhone she reviewed from another employee on the same day that she specifically recalled having no text messages." we investigated our deep state and found no evidence of our crimes. being a congress women is tough work. Alexandria Ocasio-Cortez needs a break. The Bronx-bred democratic socialist heading into her freshman term in the House of Representatives announced Monday she’s taking some time off to take care of herself before she officially starts her new job — and she’s taking her supporters along for the ride. “I’m taking a few days to take care of myself before what is sure to be an eventful term,” the incoming New York congresswoman tweeted. this is worse than a pregnant girl getting a job without telling employers she's about to take off for 3-6months, paid, then wonder why she doesn't make as much as hard-working devoted men. I love when Senators troll. ^ That was a good one. 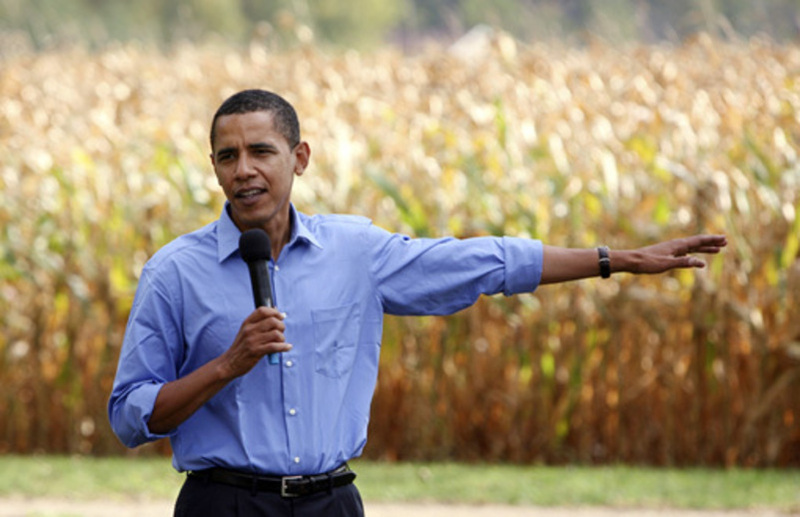 WASHINGTON – In a new study published today by the GOP, they concluded it is still okay to blame former President Barack Obama and/or Monsanto for any and all of your problems for the next year. As for Monsanto, the study found they are responsible for any problems you may have with your health or the health of anyone you know. So between Monsanto and Obama, you are covered for another year of scapegoating. You’re welcome. “I’m not hiding my disgust, my disdain for this criminal offense,” U.S. District Judge Emmet G. Sullivan in Washington told Flynn. Sullivan also walked through a number of procedural steps to make sure that Flynn was pleading guilty because he was guilty and not for any other reason. He seemed frustrated with many of the arguments from Flynn’s team that he suggested took away from Flynn’s supposed acceptance of responsibility for his crime. Sullivan had Flynn admit, once again, that he had lied to the FBI and was pleading guilty because he was guilty. He gave Flynn ample opportunity to back out of his guilty plea, discussed with the prosecution the variety of other crimes Flynn could have faced, and said Flynn’s criminal exposure would have been “significant” had be been charged with the other offenses. “This crime is very serious,” Sullivan said, noting that Flynn lied “In the White House! In the West Wing!” Flynn shouldn’t “minimize” his “very serious” offense, Sullivan said. “Arguably, you sold your country out,” Sullivan told Flynn. He then asked the government whether undermining U.S. sanctions against Russia for their interference in the 2016 election could be considered treason, a suggestion the government didn’t want to weigh in on. For reference, Federal judges do not use the word "treason" very often. Also for reference, Judge Sullivan was first appointed to the DC Superior Court by Ronald Reagan, and later to the Court of Appeals of DC by George H. W. Bush. So we can't call this a dem witch hunt. Is it treason to ask what the Russians did specifically to interfere in the 2016 election ? It's fact that republican judges follow the law. Democratic appointed judges are never swing votes on real issues/rulings. Is it treason to ask what the Russians did specifically? No, the court has been doing that for a while now. What might be treason (this is the question presently at hand) is lying under oath to the FBI about your relationships with leaders a foreign government, during the process of investigating whether that foreign government has tampered with a US election. but im serious. What exactly did the Russians do in 2016 to warrant sanctions? Just so we are all clear. im confused, Mueller loves Flynn, but judgey hates him? so now he gets more time to tell more things so get less jail time? which is it? Is he an undocumented foreign agent or not? If the judge was so disgusted by Flynn and threatened him with a worse sentence, then why would he allow Flynn more time to give the gov't more information? you realize this was just a scare tacit so Mueller can "get more information" right? So what's worse here: Mueller recommending no jail time to someone bad or the court clearly showing bias and recommending additional charges, but suggesting the bad person help further in the investigation? 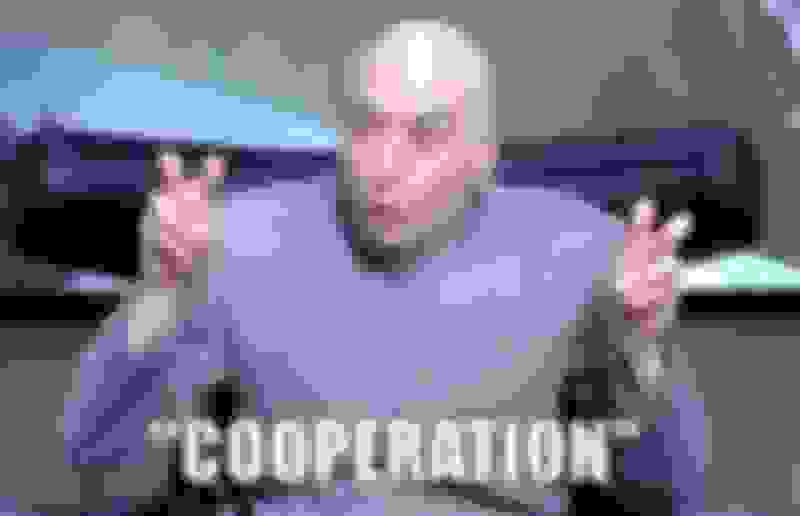 Last edited by Braineack; 12-18-2018 at 02:59 PM. After what was by all accounts a contentious hearing, the sentencing has been postponed to give Flynn more time to cooperate. After the judge 'hinted' that prosecutors might have considered charging Flynn with treason, Flynn agreed to take more time to offer more 'cooperation' with authorities. Sullivan apparently regrets suggesting that Flynn committed treason, telling Flynn and his lawyers not to "read too much" into his questions. "I was just trying to determine the benefit and the generosity of the government," Sullivan said. "Don't read too much into the questions I ask." Prosecutor Brandon Van Grack said Mueller's team has "no concern" or no reason to think Flynn committed treason. 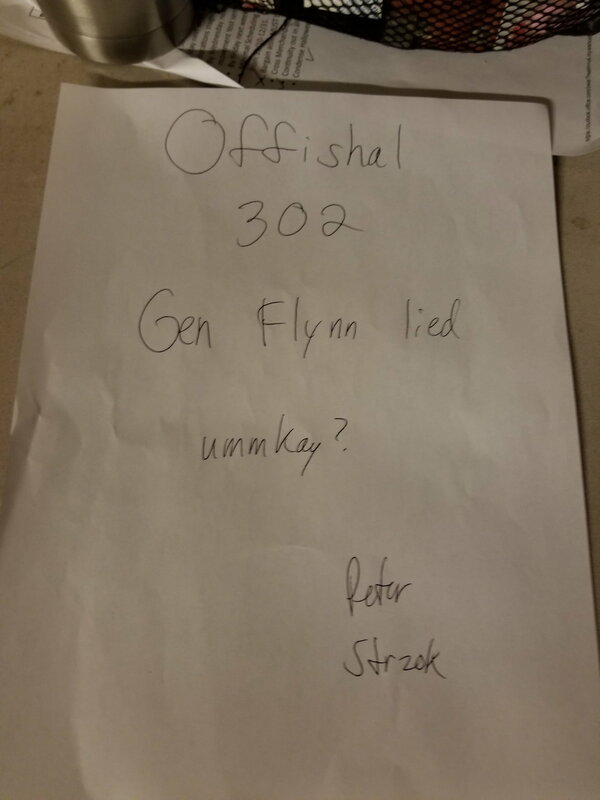 The hearing has started back up again, and Judge Sullivan has made clear that he wasn't suggesting that Flynn had committed treason, saying "the government has no reason to believe Flynn committed treason." "I felt terrible about that," Sullivan said, after the prosecutor notes Flynn's conduct as a foreign agent ended in mid-Nov 2016. "I'm not suggesting he committed treason," Sullivan added. Flynn's lawyer said he held "nothing back" in the cooperation deal. 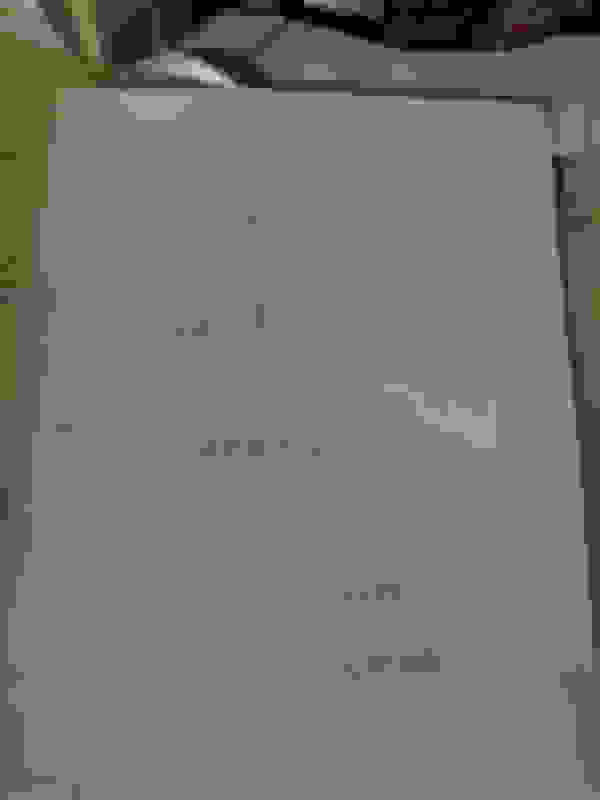 Last edited by Braineack; 12-18-2018 at 03:29 PM.